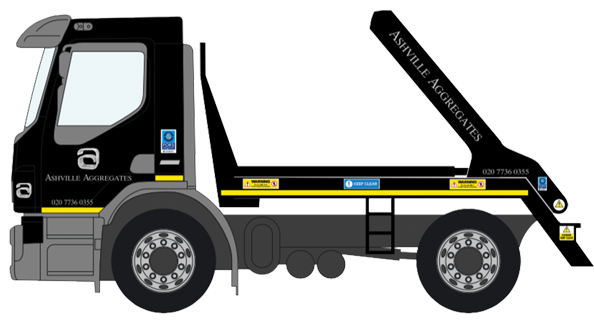 Ashville Aggregates offers trusted and reliable 8 yard Skip Hire and 12 yard Skip Hire Barnet, which is ideal for locations where grab and tipper hire are not possible. 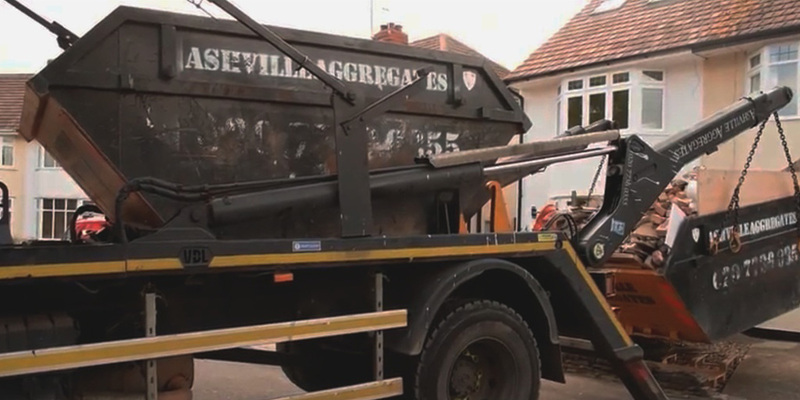 For instance, when carrying out basement or landscaping works in areas which do not permit grab lorries to operate, our 8-yard skip size is the perfect solution. We can exchange the skip continuously throughout the day dependant on the stage for the excavation. For general light rubbish we offer 12 yard skips as these larger skips are ideal for general builders waste. Practical and academic safety training is something we take very seriously and ensure all of our employees undertakes this training. We make sure that all of our sites are regularly audited and we invite third parties to do the same to back up our own testing. Reliability and responsiveness is vitally important to us here at Ashville no matter how small or large the project you’re undergoing is. We remain in continual contact with all of our clients throughout the process of your order from the moment you make the initial communication to the point you receive your service. As registered carriers of waste with the Environmental Agency, we collect waste materials and dispose of them in compliance with current regulation at fully licensed recycling centres. Our 8-yard Skip Hire operators are fully licensed, trained, experienced and insured. To show our dedication to continued improvement, we applied and secured FORS Gold Standard (upgrading from Silver) in 2016. We are very proud of this and continue to strive for improvement in all areas.